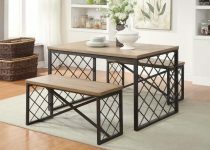 “The Farmhouse” Transitional Dining Collection – SOLD OUT! “The Jakelynn” Full over Full Bunk Bed w/ Trundle – 5 Colors Available – SPECIAL SALE! “The JoJo” Gray Full over Full Bunk Bed – NEW COLOR! “The Fillmore” Bedroom Collection – BEDS ONLY! 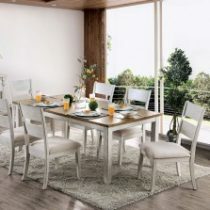 “The Vienna” Natural Dining Set & Collection – SOLD OUT!